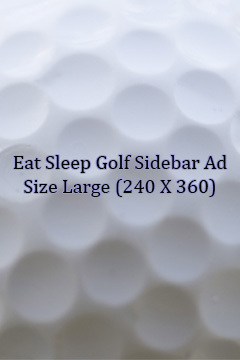 Thank you for your interest in exploring the advertising options available through Eat Sleep Golf – Calgary. Our site reaches golf enthusiasts throughout the Calgary area and offers a great means for your brand to gain valuable industry exposure. Eat Sleep Golf - Calgary is a part of the Eat Sleep Golf Network which is comprised of our main website (www.eatsleepgolf.ca) as well as 10 regional golf sites (5 in Canada and 5 in the USA). If you're interested in expanding the reach of your marketing campaign to other regions, please visit the advertising page on our main site for available packages. *Please note that for multiple month packages, your ad will alternate months of visibility. 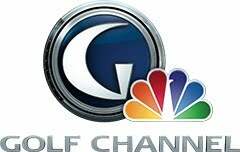 Posting News Releases on Eat Sleep Golf - Calgary will be a huge help in getting your company announcements out to the golf market. 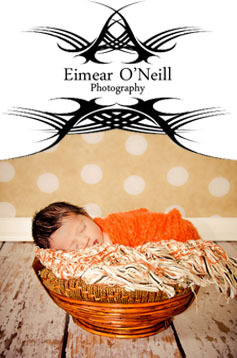 Press Releases can include 1 image up to a maximum of 550 pixels wide. *Please note that 6 packs and 12 packs are limited to 1 release per week. 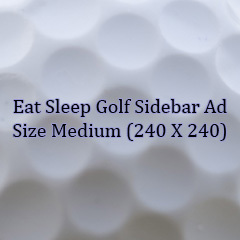 Advertorials are articles written by Eat Sleep Golf focused on exploring, evaluating and analyzing your company, brand, product and/or services. Articles are written from a professional and unbiased perspective, are approximately 500-750 words in length and may contain up to 2 images.